BookBub is a great place to go to find out about new releases and discounts. You can select preferences and get a filtered list of recommendations plus new release announcements. We would all love for you to follow us on BookBub, so we’re offering a prize to one of you for doing so. Entering is simple. 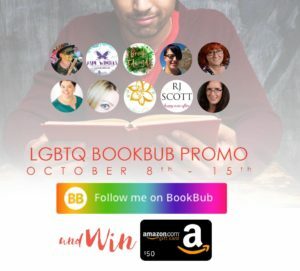 Click the Rafflecopter Giveaway below, and then click the names of each of the ten authors and follow them on BookBub. You will need a BookBub account to enter, but it’s free to sign up, and you can decide how often they email you. For each author you follow, you’ll receive one contest entry. You can also receive three more entries for sharing the giveaway on Twitter.